I have just discovered a fantastic tool for anyone interested in how high dose Vitamin D3 affects various diseases and conditions. It is the review section of my best-selling book on vitamin D3 (in the world) which was published 6 years ago. The amazon site for this book now has 720+ reviews which are primarily self-reports of the results of high dose Vitamin D3 experiments. It is basically a database unlike any other. You can simply type in a condition into the search box and usually something relevant and amazing will pop up. Because very few research studies are performed with high doses of D3, this is completely unique and invaluable resource. There are many comments like these. I personally have not had a cold or the flu in the last 17 years! Seriously. I can site only one exception, while traveling with my father in 2012 we both started coming down with a cough, and it felt like it was quickly trying to spread to our heads, you know the feeling. Following the advice of Dr JJ Cannell of the Vitamin D Council, we both took 50,000 IU of Vitamin D3 for 3 days, and that was it. We continued to have just a little cough for a day or so and then nothing. I knew from the initial feeling, and my history of colds from before I took D3, that we both dodged a serious cold! And that, is the only time I have been sick for the last 17 years! And I wasn’t even sick! Even while others around me have acquired terrible colds from time to time. Prior to that I might get a serious cold once every year or two going all the way back to my childhood. What’s the secret? 17 years ago was when I started taking higher doses of Vitamin D3 than recommended by the doctors. I started off at 4,000 IU of D3 per day to overcome aches and pains in my shoulders. It didn’t really dawn on me that the 4000 iu a day was also keeping me from getting colds until maybe six or seven years into it-I guess I thought I had just been lucky. Now this might sound like an anecdotal fairy tale to you at the moment, but after hearing similar stories all the time from my readers-It is no fluke. Scientists will likely dismiss these reports as “anecdotal”. They use the term anecdotal disparagingly as if anything anecdotal should be ignored as a coincidence. But what is a study of 1,000 people other than just a collection of 1,000 anecdotes? Even at smaller doses in various studies, Vitamin D3 has been shown to protect against colds, flu, and respiratory infections. A major study was conducted, which was published in the British Medical Journal. 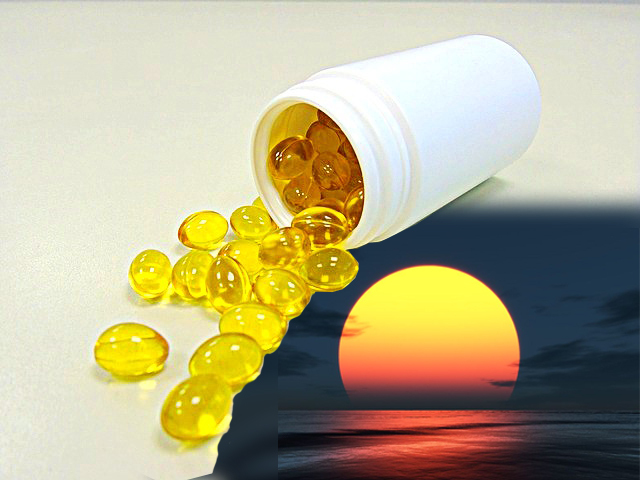 According to Dr. Adrian Martineau, lead researcher and Queen Mary University of London clinical professor of respiratory infection and immunity, the study showed that vitamin D supplements reduced the risk of respiratory infection in half in individuals with the lowest levels of vitamin D and lowered the infections about 10 percent in individuals with higher vitamin D levels. 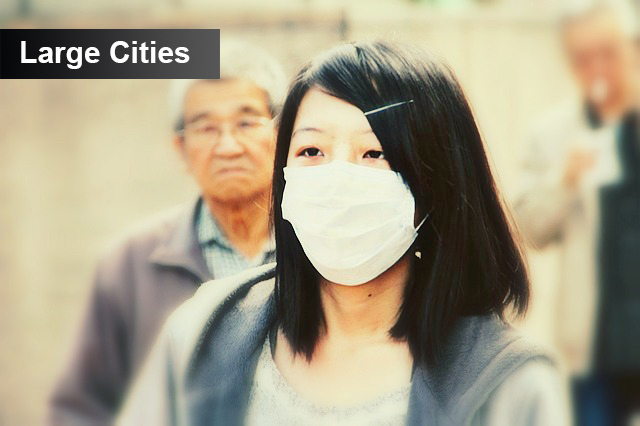 Respiratory infections have been the leading cause of mortality and morbidity worldwide. It is revealed that upper respiratory infections such as flu and colds are the most common reasons for GP visits and days leave from work. Pneumonia and other acute lower respiratory infections may be less common, but still caused more than a million deaths in 2013 worldwide. According to Dr. Mercola’s analysis of 25 various studies about the flu, vaccines, and Vitamin D3, he concluded that “Among those with severe vitamin D deficiency at baseline, the NNT was 4. In other words, if you’re vitamin D deficient to begin with, vitamin D supplementation is 10 times more effective than the flu vaccine.” (NNT means number needed to treat to prevent one case of flu, for the vaccine it was 40, for Vitamin D3 it was just 4). 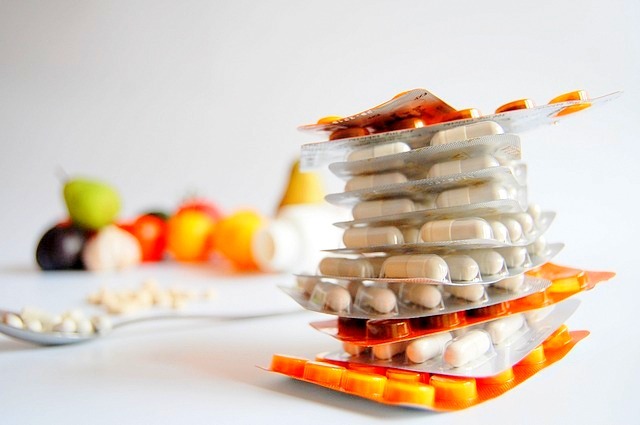 One interesting fact that adds weight to the Vitamin D3-cold and flu connection is this: When do people tend to be more likely to get colds? In the winter right? 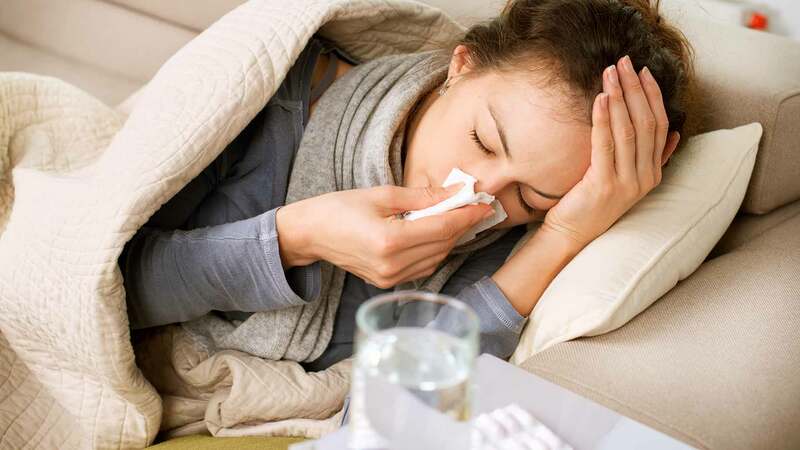 This has been explained by the science community as being caused by people staying indoors more, and coming into much closer contact which allows the cold or flu to more easily spread. Now knowing what we know about Vitamin D3 and the flu, the correct theory is more likely that our Vitamin D3 levels are lower in the winter due to lack of sun, and this is why winter is known as the cold and flu season. It might be more instructive to refer to winter as the Vitamin D3 deficiency season.